NES Cartridge Hacking « Adafruit Industries – Makers, hackers, artists, designers and engineers! June 28th: NES Cartridge Hacking – Super Mario Clouds @ NYC Resistor. On ~*June 28th*~ we’ll be hosting a new class on hacking NES cartridges for art and various related shenanigans. 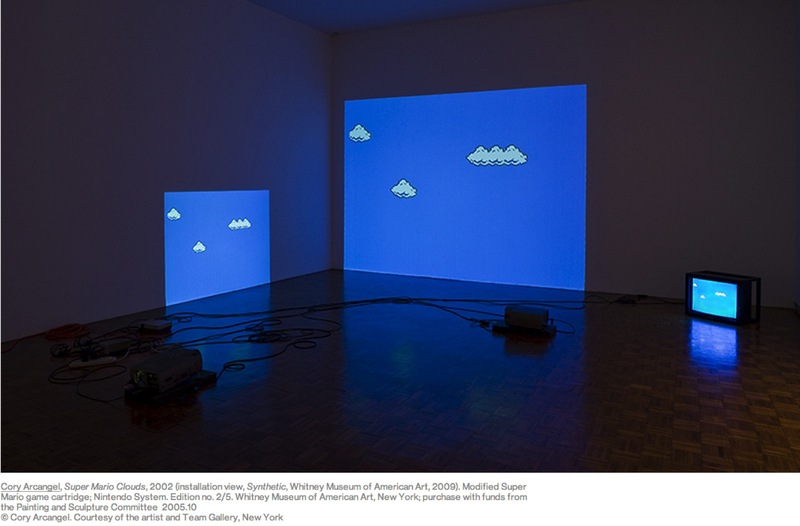 Cory Archangel’s Super Mario Clouds is a well known work of digital art where a Nintendo game cartridge was modified to just show the clouds in the game. He also happened to release some instructions on how to reproduce his leet hax! In this workshop, we’ll be creating Super Mario Clouds from old NES cartridges, bringing modern art to your living room without having to splurge at Art Basel. Some basic soldering, desoldering, and programming will also be covered as a bonus since that’s how old NES cartridges are hacked. Limited to 12 spots and includes your very own old Super Mario cartridge.